[S398] Christopher Columbus Denny, Genealogy of the Denny family in England and America descendants of John Denny of Combs, Suffolk, England in 1439, pg. 80. 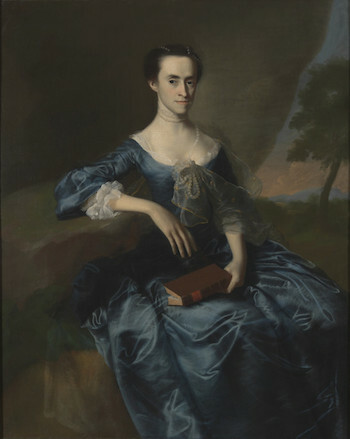 Mary Chaplin b. circa 1725, d. ? F, b. circa 1725, d. ? M, b. circa 1555, d. ? [S398] Christopher Columbus Denny, Genealogy of the Denny family in England and America descendants of John Denny of Combs, Suffolk, England in 1439, pg. 28. M, b. circa 1575, d. ? [S398] Christopher Columbus Denny, Genealogy of the Denny family in England and America descendants of John Denny of Combs, Suffolk, England in 1439, pg. 31. Father* John Moore1 b. circa 1575, d. ? [S398] Christopher Columbus Denny, Genealogy of the Denny family in England and America descendants of John Denny of Combs, Suffolk, England in 1439, pg. 81. 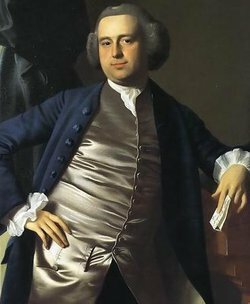 Thomas Sargent b. circa 1730, d. ? Seth Washburn b. circa 1730, d. ? M, b. circa 1730, d. ? [S398] Christopher Columbus Denny, Genealogy of the Denny family in England and America descendants of John Denny of Combs, Suffolk, England in 1439, pg. 82. Rebecca Boylston b. circa 1740, d. ? Lucy Devey Denny2 b. 1801, d. ? [S398] Christopher Columbus Denny, Genealogy of the Denny family in England and America descendants of John Denny of Combs, Suffolk, England in 1439, pg. 86. [S398] Christopher Columbus Denny, Genealogy of the Denny family in England and America descendants of John Denny of Combs, Suffolk, England in 1439, pg. 398. [S398] Christopher Columbus Denny, Genealogy of the Denny family in England and America descendants of John Denny of Combs, Suffolk, England in 1439, pg. 91.